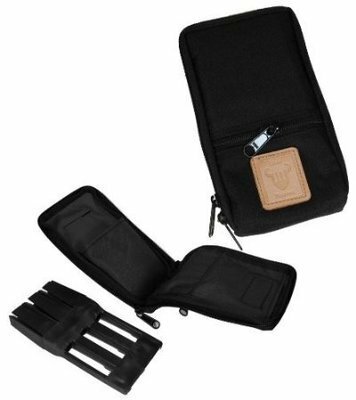 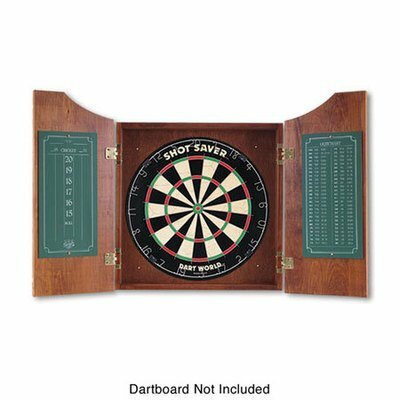 T&M is your darts store! 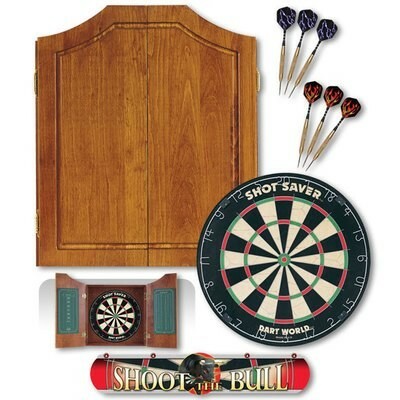 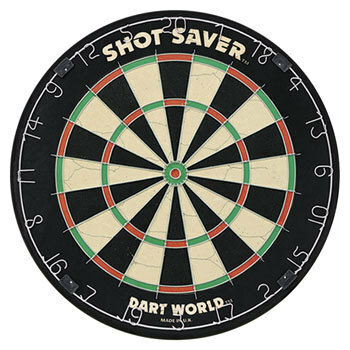 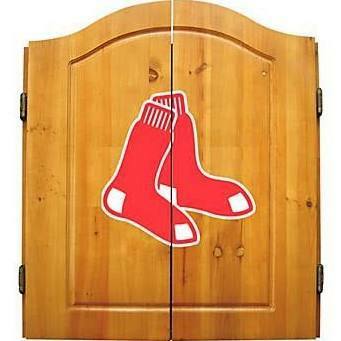 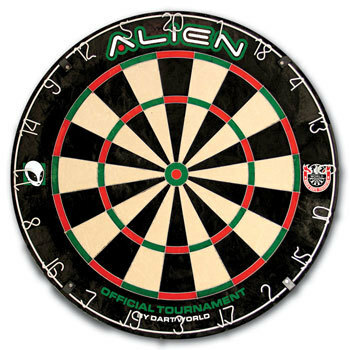 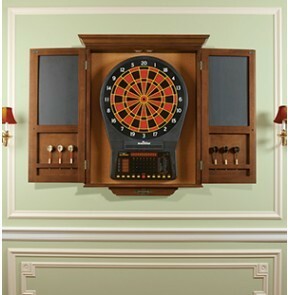 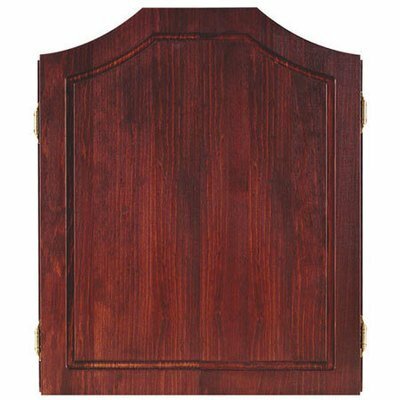 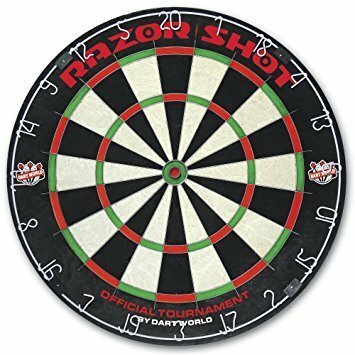 Our selection of darts, dartboards, and dartboard cabinets are unbelievable. 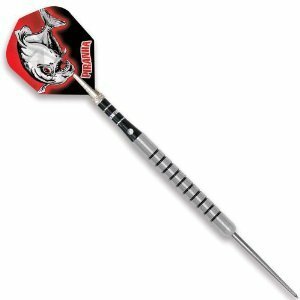 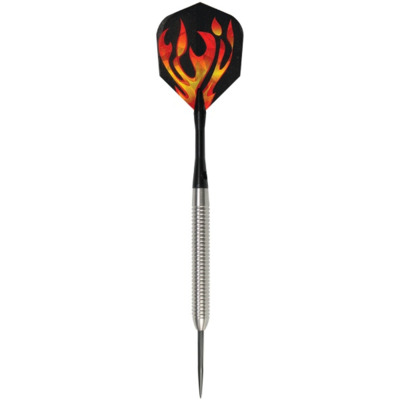 We are your one stop shop for everything Darts and Accessories. 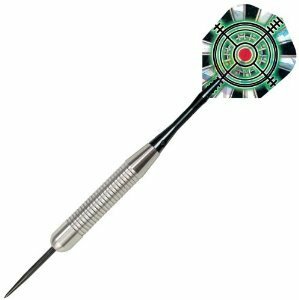 We offer the best prices and exceptional service on all of our dart products. 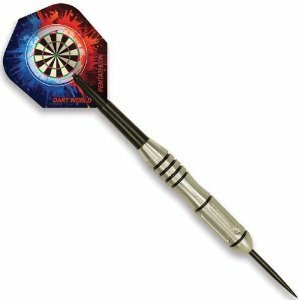 Our commitment is to provide you with the best dart equipment in New England.